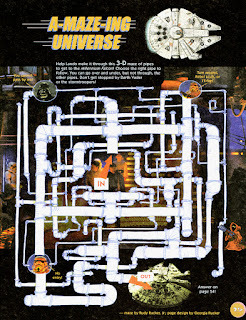 The latest Star Wars movie, Solo, officially releases tomorrow (though you can see it tonight) so I've been trying to come up with something to tie into that. 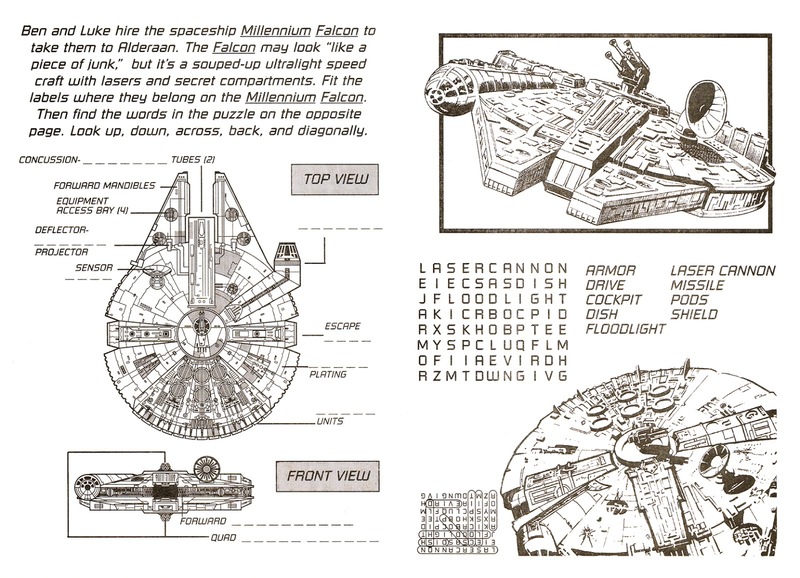 Unfortunately, I've not come up with much, though I'm still trying to put together a good toy photo. 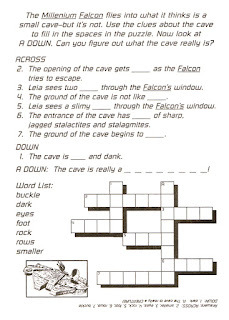 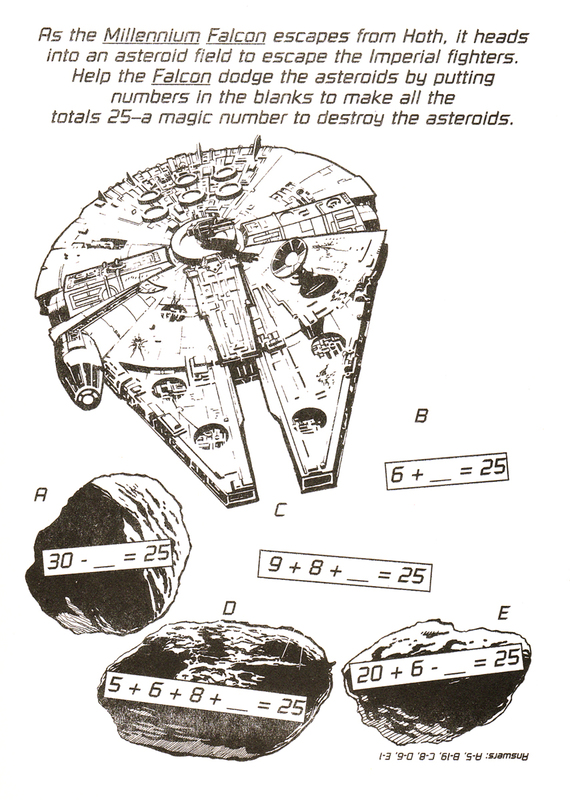 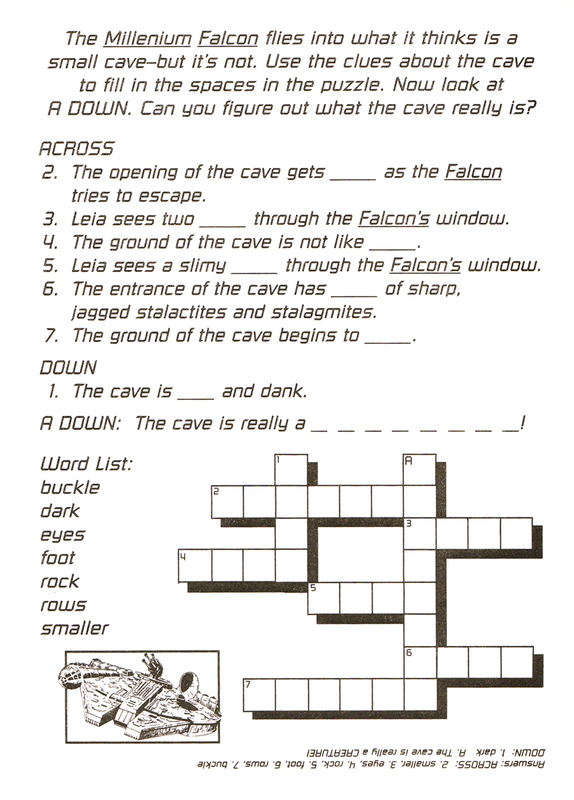 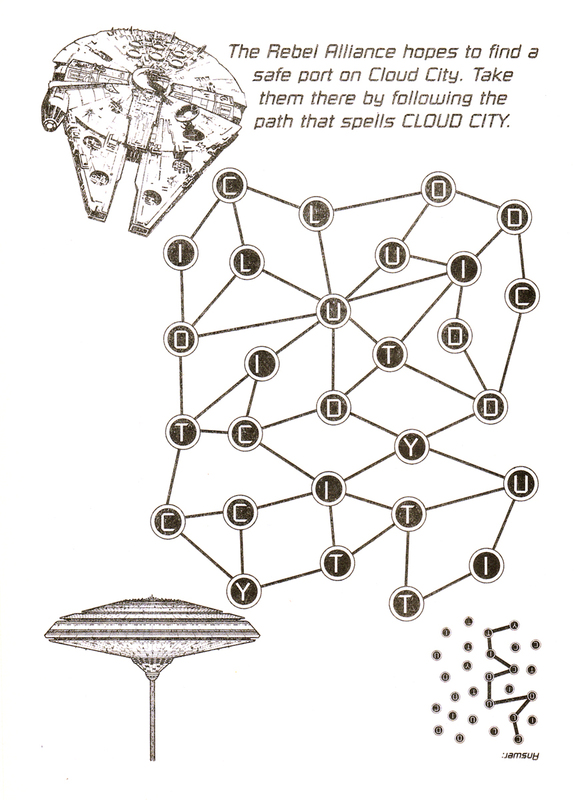 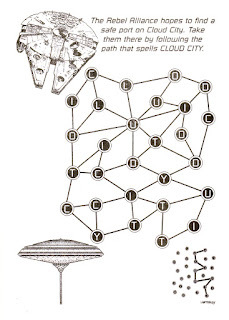 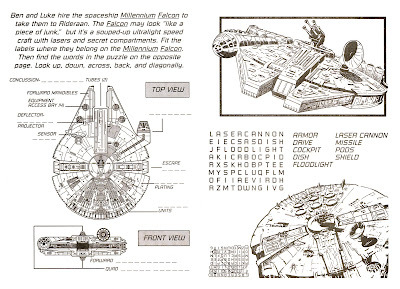 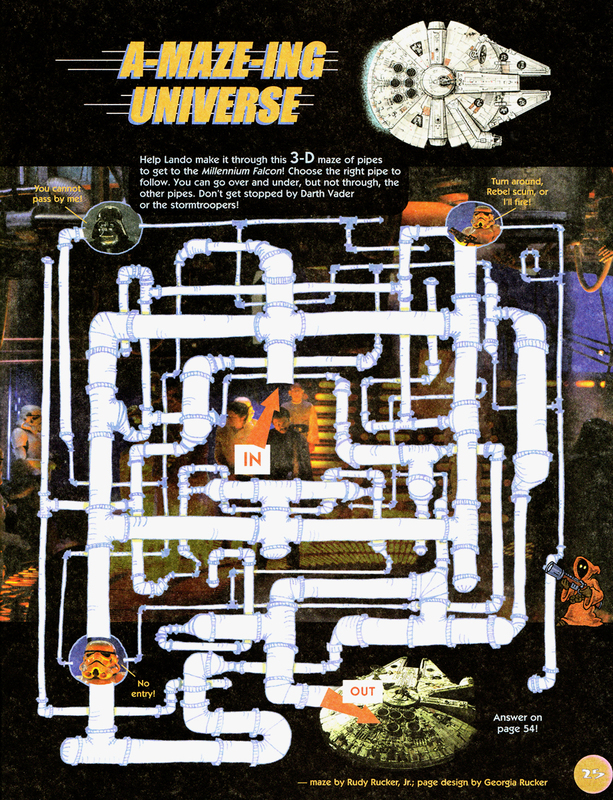 In the mean time, I scanned some activity pages for kids that involve Han Solo's iconic ship the Millennium Falcon. 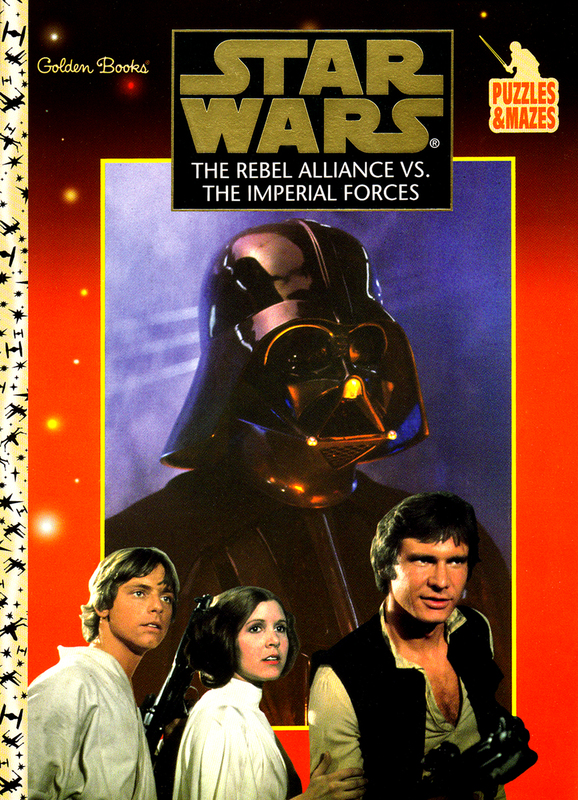 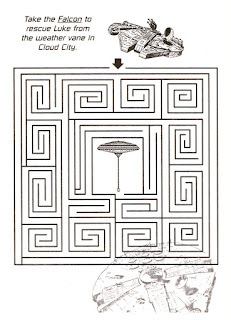 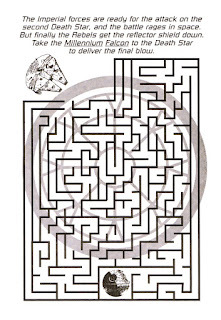 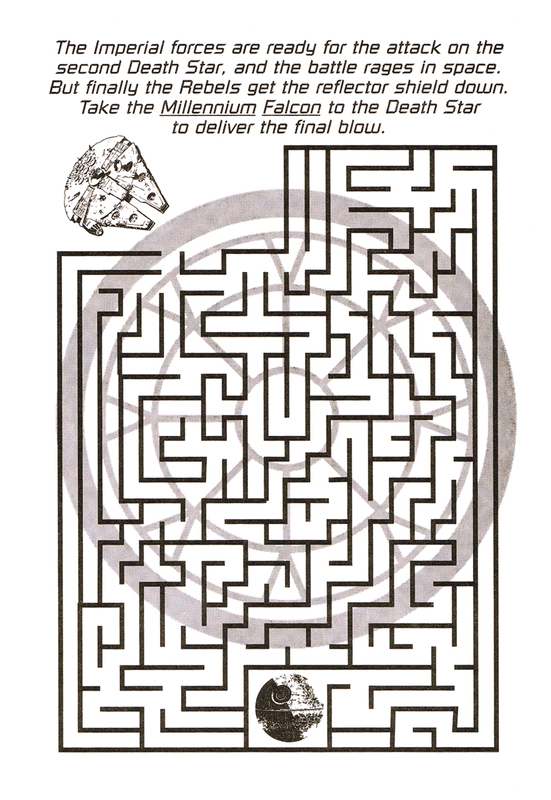 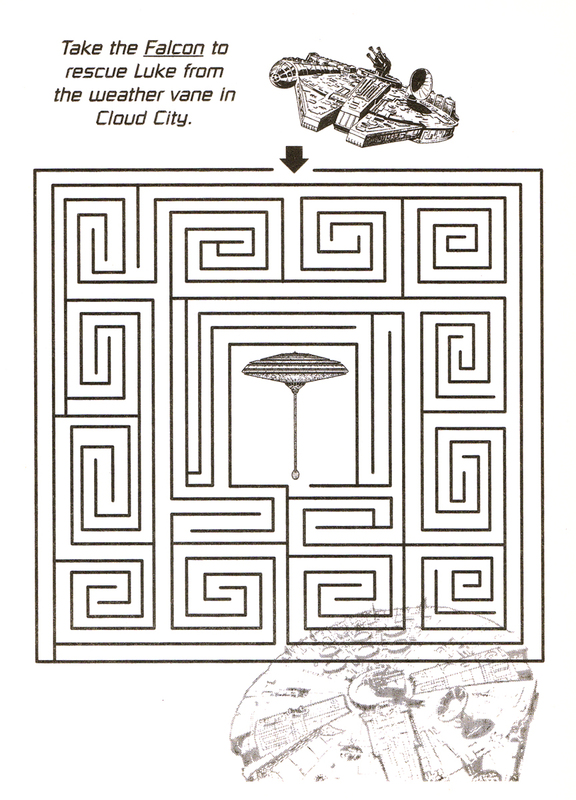 All but one are from the Golden Books item pictured to the right while the colored maze is from an issue of Star Wars Kids magazine.The activities are all quite simple as they are for kids; most also have the answer key on the bottom of each page if needed.